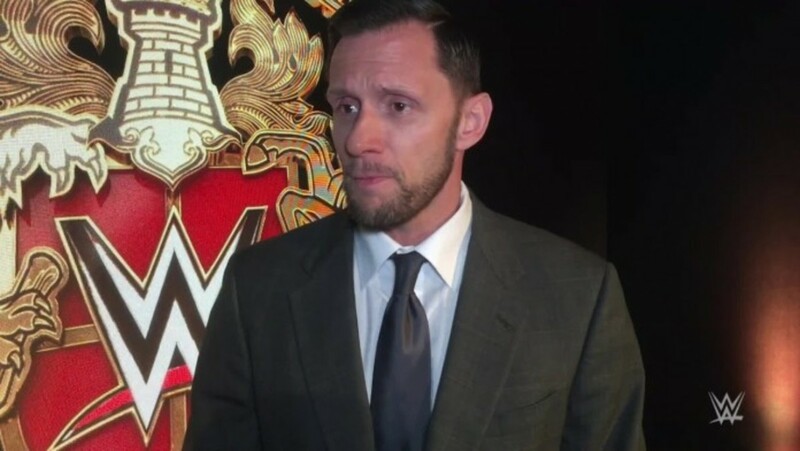 There was big news this week for the WWE Network with the announcement of a tournament that will air in January for the newly created WWE United Kingdom Championship -- a great opportunity for wrestlers in the UK and also the realization of a dream for Nigel McGuinness, who will be one of the commentators for the tournament. It’s been a long and winding road to WWE for Nigel and as his trainer, Les Thatcher has a lot to say about this opportunity and Nigel’s career. After that, we open the mailbag and answer your questions about some of the changes in tv production Les brought to the Knoxville territory in the 70s (28:14), a very unique tournament for a mink coat that Les was a part of (36:17), how often did promotions make money off the concession stands in buildings back in the day and the setup behind that (41:41), how Les handled working with someone who was difficult to understand when calling spots and how often Les called matches as opposed to his opponents (44:57). Also, thoughts on Mario Milano and Mark Lewin (46:51), explaining the “spirit of 76” (50:55) and the alleged WWE memo regarding “do’s and don’ts” at house shows (54:17). Thanks for listening and have a great weekend~! WOL: Total Nonstop Deletion, Dr. Lucha, WWE UK tournament, more! Feb 23 Doc Young's Wrestling Weekly: Swagger, Old School Mentality, New Wrestling Group, more~! March 1 Doc Young's Wrestling Weekly w/special guest Nigel McGuinness~!